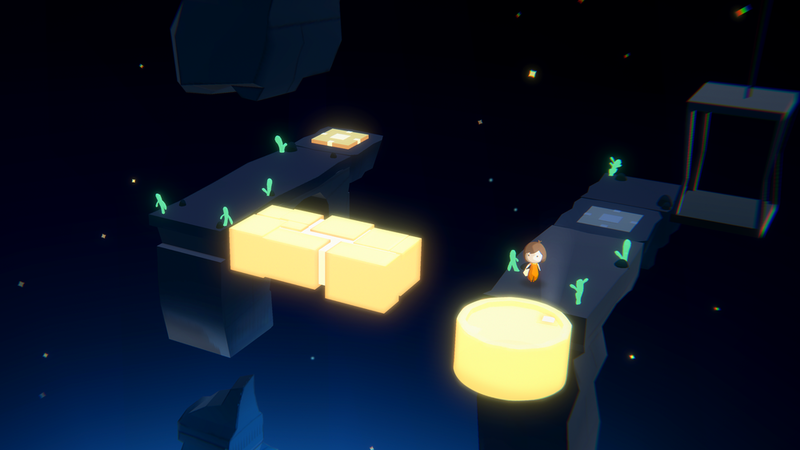 Relumine is a puzzle adventure game where a young girl, Relu, must brave an ancient mine to find her father. There she finds a magic crystal lantern used by the ancient residents, which gives her the power to rotate the world. As she delves deeper, she discovers the fate of all who lived there, and why her father disappeared. Unique rotation mechanic and level design that blends game play with storytelling, allowing the player to learn about the world while they play. Discover magic and unravel the mysteries of the unknown, as Relumine presents an alternate perspective of the world, as seen through a child’s eyes.